Polintell is a division of Global Partnership and Development Limited. We provide services for the diplomatic and institutional sector, public and private institutions. These services include accommodation arrangement, and transport and security services. 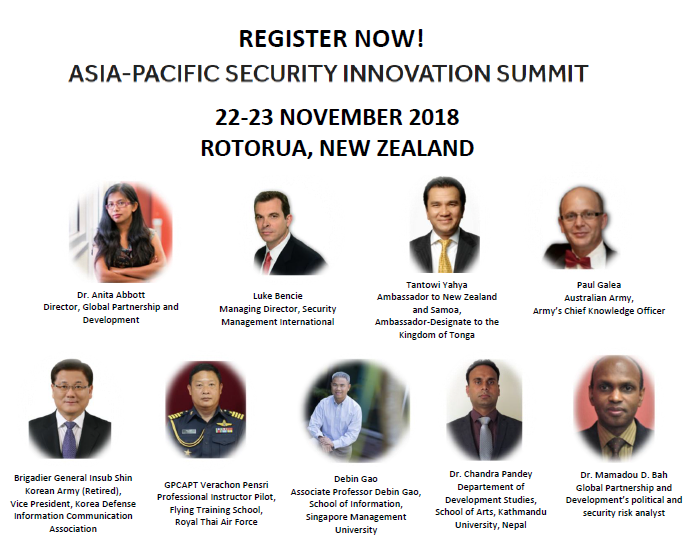 It is now also open to military personnel, ambassadors, diplomats, and business leaders who want to spend their holidays in Waikato and Bay of Plenty regions, New Zealand. With our skills in negotiation, and our team members' experience in transport and personal guard services, we will be able to provide you with a complete assistance according to your needs and request. We will strive to be trusted advisers to our clients and to be their source of assistance for achieving better policy outcomes by identifying both political risks and opportunities. We will strive to be the go-to, respected source of up-to-date, relevant information and cutting-edge counter threat models and resiliency. We aim to extend our knowledge library progressively to global coverage. We will also strive to provide innovative solutions that address defence gaps and needs.